We optimize your staffs work time and increase customer loyalty by being fully integrated with your website. 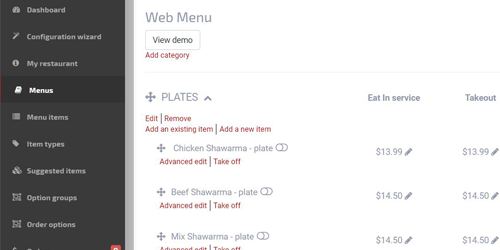 We are 100% integrated with Lightspeed so the online order directly sends the paid orders to the restaurant’s kitchen. 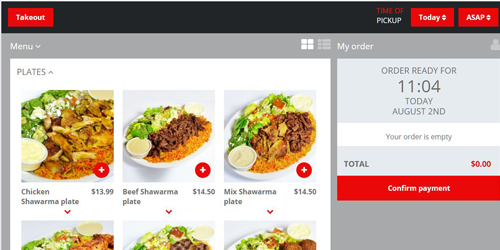 Increase your average bill by 20 to 30% with the online order UEAT! Proactive and attentive to the challenges of the restaurant industry, UEAT’s mission is to simplify the lives of restaurant owners. With the help of its teams of product experts, implementation specialists and customer success team, UEAT always provides a personalized and quality service to its customers; be it the local mom and pop shop or a big chain.